RE: =DF= March 2nd Design Notes: The Exaltia Tower Awaits! All Forums >> [Artix Entertainment Games] >> [DragonFable] >> DragonFable General Discussion >> RE: =DF= March 2nd Design Notes: The Exaltia Tower Awaits! Okay , defeated Yaphael with Ascendant (I have Blade of Awe for the HP+MP heal, Soul Purifier for the -X% health penalty and Ascedant's mana heal for the -X% mana penalty, so Ascendant can make it). Now to win this 7 more times so I'll be set for the next upgrades. Btw, I had a good laugh when I fought the boss. Raphael vs. Yaphael, couldn't get any funnier than that (I even had Wings of the Unraveler shown, wish I took a screenshot). Problematic for low level players, specifically. I don't consider level 40 low-level, but rather mid-level. And I don't recall asking for a nerf or criticizing the balance, I'm speaking in the context of the challenge of attempting the Inn challenges at low levels. I don't find this hard to believe. Was it NDC? @TFS How is Ranger powerful? Failed with SW (when I didn't know the rotation). 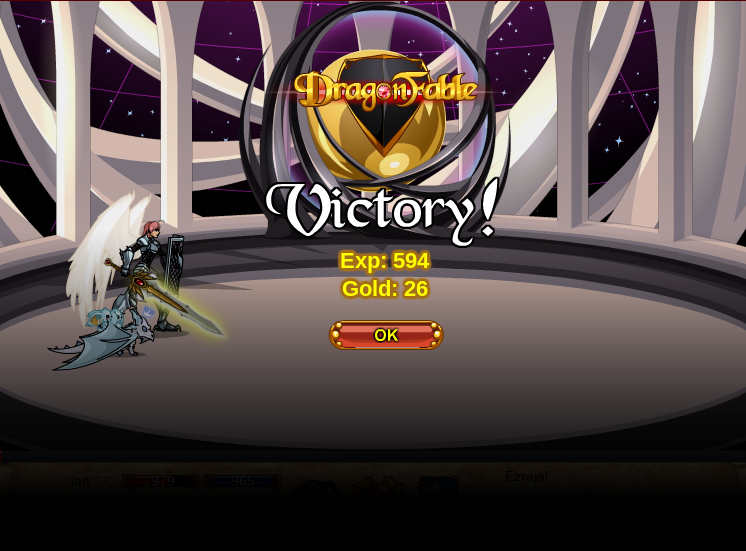 Managed to beat it with Necro-Paragon (alone, I think that without foods..), Death Knight+ Artix (men, this class is mana eater.. used 4+ mana potion.). Ranger+Artix, MSW+ Artix... Yeah. Used seeweed only once (deathknight I think? ), But you can grab herodiet cause why not. I started with 5 potions, but I didn't use all of them. I met only Ezjerael till now (so.. another try! ), maybe it's different with Yaphael. Anyway, awesome release. The art is cool, and the choices add so much. Thank you Dove and Verly! For players with dragon amulet, i would highly recommend Dragonlord, with 5 potions. Since it has a great mana regen and health regen, you can choose the tower options that take away your mana and health, and just get it back when you fight the elementals. @dragon_master: Ranger is powerful because you get double turns after using any of the left side skills 5 times, which can be lost if you use Quick Reflexes, Cripple, Kick or Recover. By getting double turns, you can loop 200 Crit, which is useful as by the time you get double turns, you get 3x Crit damage. BSW + Ice Scythe Combo + Not-So-Tiny bubbles is one of the faster and safe ways, even here. Beat Ezrajal quite easily with Patience Dragonlord, took a while though, but had no issues with damage thanks to the shield, the earth dragon skill, blindness, damage lowering, and healing. Only had my hp get lowered to about 1200 at the lowest just because my dragon didn't want to cooperate while my stuff was on cooldown. I'll work on getting the rest of the sourcemetals another time. So another floor of the exaltia tower going be the ghosts and wisps given effects with the angry spirits given the undead berserker's effect, regular old spirits DoTs and wisp given the stun effect? Lastly, the rewards seem to be fantastic for their level and I hope they continue up this path, and that we get a weapon with 13 All and -26 Health at the end. For future Exaltia Tower Expansions, I feel like potentially, at the end of one boss fight, you get a temporary token, and can choose to ascend further. If you stop, you can cash in the token for a Forgemetal based on the number you have. Besides this, I’d also like to see other types of Infernals and Celestials besides Mahanaem and Samaranth for a bit of depth, even if they just have different names and similar animations. Similarly, it’d be really cool if we had more Bosses than Ezrajal and Yaphael with different skills and mechanics. Don’t get me wrong, I’m not saying that it’s bad that we have only four of them, I’m just saying that it’d be really cool if we had different minibosses and bosses with a few changes in mechanics, perhaps. By reskinning the assets and adding 2 minis and 2 bosses for each expansion, we’d have a ton by the end for a much better experience! tl;dr, Splendid Work, Dove and Verly! This would be so cool to see! I’d love to see monsters from ancient-ish times come back in the quests revamped and ready for another thrashing. BSW’s gonna get a nerf soon, so it’s best not to get accustomed with that. I’d personally recommend PDL, RDL, Ranger, Necromancer or Paladin, since they’re all fairly sustainable classes, though Paladin may not be the best choice for people new to using it because it struggles a tad bit with healing bosses. To be honest, isn’t most under Level 80 Low-Level to do the challenges, since Level 80 is when the PowerCreep drops in and items of this level are significantly better than the same items at lower levels? Either way, it’s possible for Players Lower than Level 80 to do multiple challenges with a good class and mastery of its skills such as Cryptic, Ascendant or Ranger. My first encounters with the inn was the four dragons, theanos, siofra, crescent jack, and the cauldron groupies all at levels 40-45. (Had to use necro at the time for any hope of winning, no herodiet because I didn't know about it.) I went back at level 60 with BSW. Now I'm at 85, and still struggle with some challenges. Though the inn challenges are definitely possible at lower levels, they're not for the faint of heart, especially at the lower levels. So after seeing @robee495's post about how ChickenCow managed to beat the challenge, I decided to try a run myself and managed to clear it with relative ease. Just used Blade of Awe, Not-So-Tiny Bubbles, Max All resist gear, 200 Prot Dragon, and Firebrand when I felt like I was in a spot where damage wouldn't be an issue. Had to use 1 potion because of bad dragon healing, but other than that it was just a long and tbh quite easy fight. I may just pass on the Tower and come back to it later or something, because I keep dying with Ascendant and I've only gotten like 1 Exalted Forgemetal so far (used it to get Thaumaturgus Alpha). It’s not exactly that hard with DragonLord as you have amazing Health and Mana Recovery so you can always choose the option that nerfs your enemies (since the effects seem to stack, from what I’ve seen) at the cost of some Health and Mana which can be made up for in the next battle with a Shield Bash and Earth/Water Dragon Spirit. I got a run with -25 Immobility×3. Managed to stun Ezjerael himeslf! I want to do similar run with EPL. This class is so much better when you can rely on the scythe for defense and use the Stun>weaken combo. Edit: tried, I think it was my fastest run. If you have troubles, my advice: go in and out until you get an option you like at the beginning. -20 damage, for example. 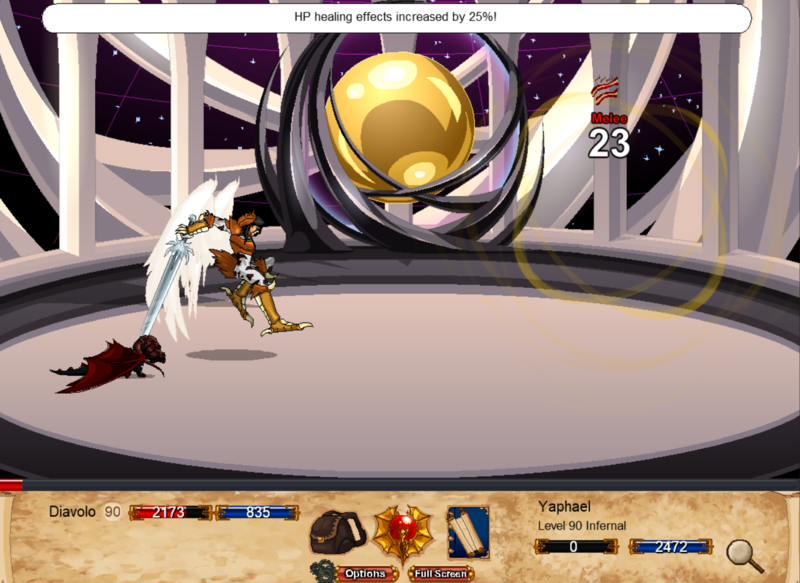 And use Artix, high damage and endless life (till the boss kill him with one nuke) is always good. I would recommend nerfing the opponents into oblivion if possible while carrying a class with good sustain so you can make up for lost mana and health, which seems to be the best method of doing this. DragonLord works, and you can clear the whole tower with just Patience, you don’t even need Rage (though the battles are considerably easier). It’s not really a hard challenge with Necromancer, Paladin or DragonLord, however, Bosses can get annoying if you have low Bonus, especially Ezrajal. 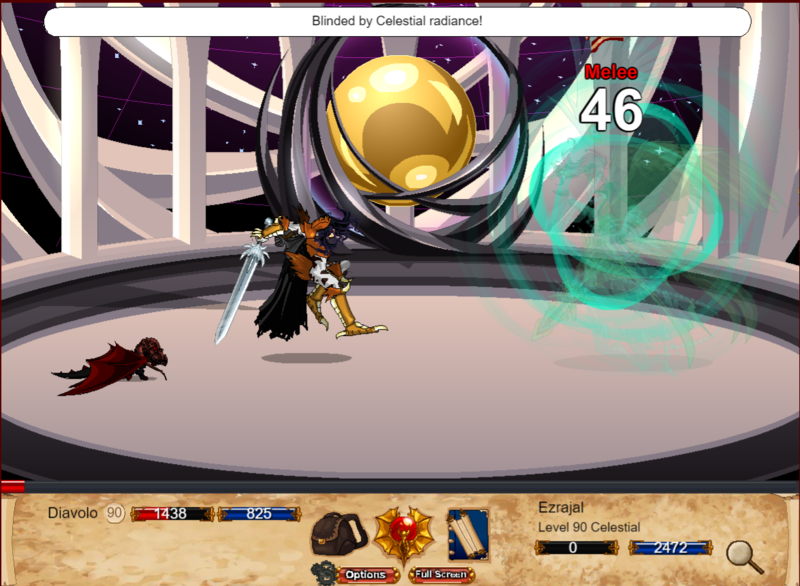 bit of an update: found my footing with BSW, but died @ Ezra (didn't have a good attack plan laid out). But yeah, BSW + Wings of the Unraveler III, Soulforged Ring (Blue) and Amulet (Purple), Baltael's Aventail, Vaal's Ego, Crystal Notched Belt V, Legion Bracer with (various weapons depending on monsters element(s) Ultra OmniKnight Blade for mini + main bosses); Blade of Awe (shown) and Hero's Diet + 5 Potions & Avalon (pet dragon) was good for me (until I got to the boss). underestimate the boss. I don't know of any way to counter Yaphael's offensive buffs. Hopping that the other one is easier. sustain classes would have the opportunity to heal. epoch worse is a multi fight. 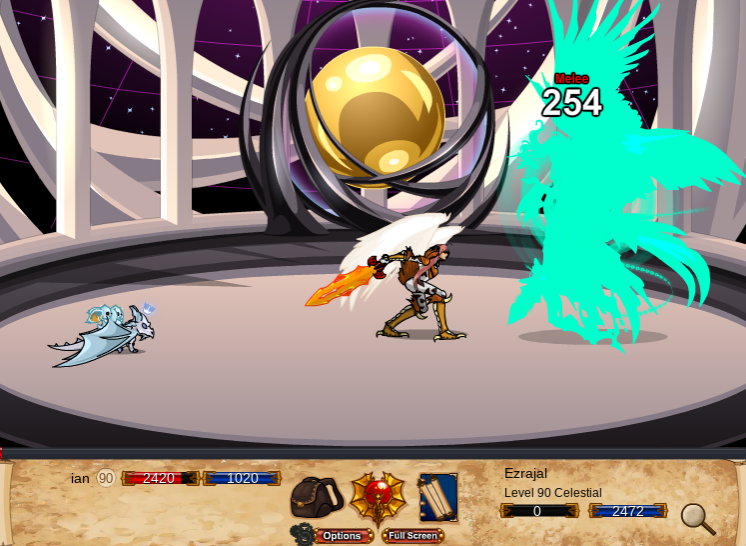 CDEpoch is pretty good for handling the elementals, while EEpoch can take on the bosses with only a bit of trouble. smash mobs, and eternalpoch great against bosses. If only I had either. so long makes it really easy to use in these challenges. @Malarik the Caster I haven't had much luck with most other classes against Yaphael, he's kind of insane with that Forged buff, since it activates even on a miss, but I have had luck against Samaranth with both Paladin and Deathknight. She doesn't hit too hard that often, so their passive heals can help offset the need to use potions. Hope that's some advice that is actually useful. I've had to restart 4 times because it gives me two horrible options. that one miserably. RNG is not on my side today. out a bit. -5all does not scale against +15all. Yeah, the choices can and will make or break a run. Just grin and bear it, as with many of the challenges, that's all you really can do to win.